Operation Homefront and the Saban Family Foundation announce the 2011 Saban Military Wife Educational Scholarship. The scholarship is offered to wives of uniformed service members to attend vocational training programs in the medical field. Applications will be accepted March 1 – May 1, 2011. The scholarships will be awarded to recipients on July 1, 2011. The application is available on the Operation Homefront website. Cinderella's Castle is at Disney World. Here's a picture I took of it lit up at night. 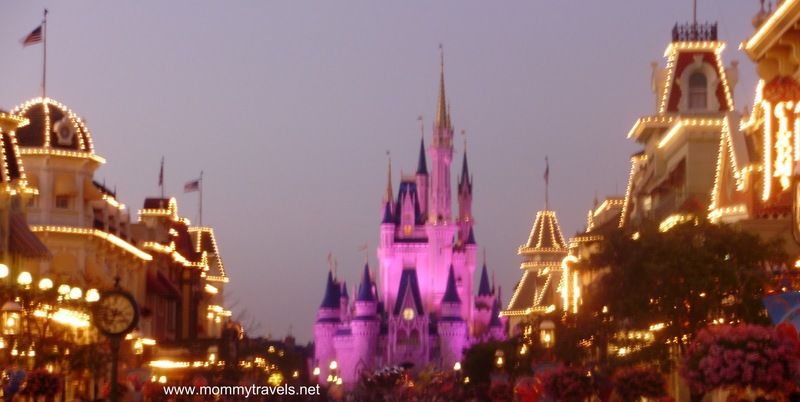 Buy 3 Days, Get 1 Day FREE to Walt Disney World. Plus, FREE Shipping! Taking my daughter to the Bibbiddi Bobbiddi Boutique is my favorite Disney memory. It was her 5th birthday and the whole experience was one none of us will ever forget. Read about our time at the Bibbiddi Bobbiddi Boutique here. I share this because today I am participating in a Disney Blog hop hosted by Babes in Disneyland for the very first time. 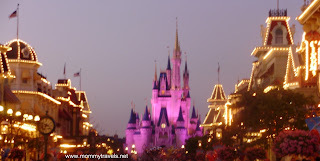 Although my blog is about the many destinations we have been able to go to due to numerous military moves, I have tons of posts on Disney from our time stationed in Florida. I miss being able to jump in the car and be at Disney World in just a few hours. The fireworks at the Magic Kingdom are always spectacular. I got to watch the Wishes firework show from the Contemporary Resort's restaurant California Grill while at the Traveling Mom conference. What a view we had from the Balcony of the Contemporary Resort. 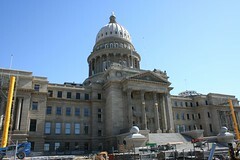 Boise, Idaho, is a great place for a family holiday. It is easy to get around and very relaxing. Boise is by far the cleanest and most family friendly place we have ever visited. To read more check out the entire article at travelingmom.com.